Winnipeg residents and businesses can now track the city’s progress towards sustainable development online. 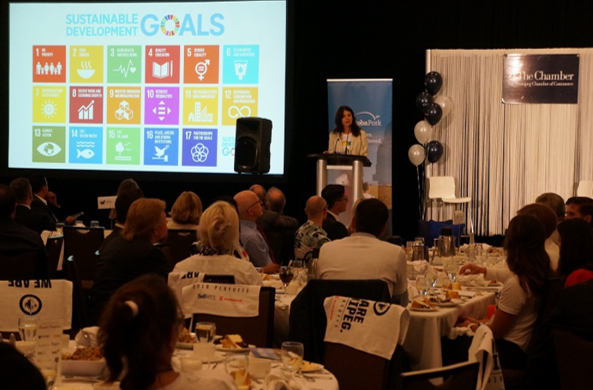 A website and report were launched today that track Winnipeg’s progress towards 17 United Nations sustainable development goals. The website is found at mypeg.ca. Access the full article from Classic 107 Radio on June 15, 2018 here.